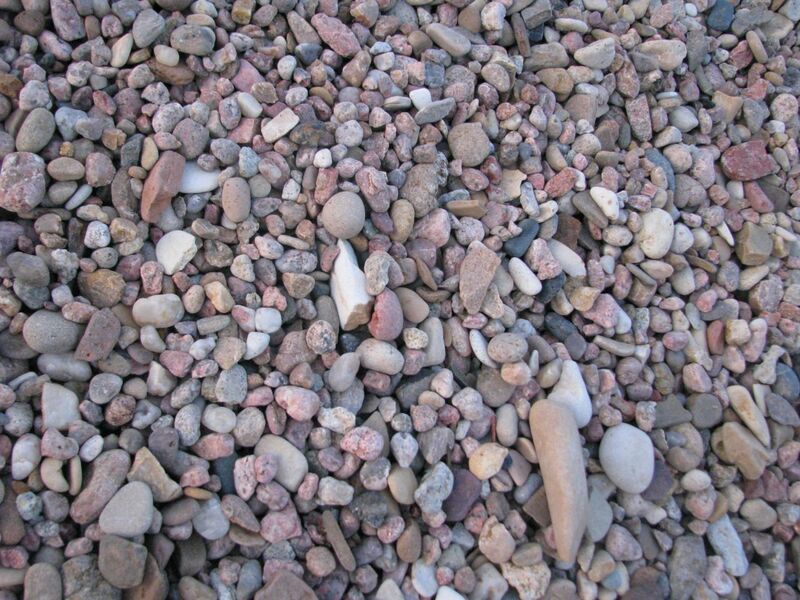 Quality river rock and hardwood mulch for landscaping projects of all sizes. Located in Newton, Kansas. Need it delivered? We can do that! We have a wide range of high quality products for you to choose from. It is our goal to be open when it is convenient for you. We are here for you. Our team will fill up and deliver any of our products to your property. It is our goal to provide decorative rock and mulch to the individuals and business in Harvey County to make a positive impact in our community and surrounding areas. You deserve only the best products. 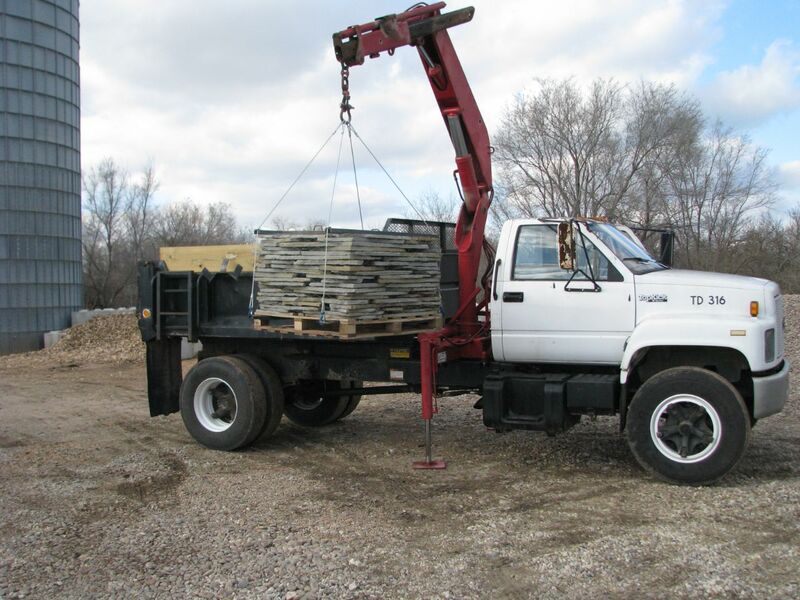 We have a wide selection of premium rock and mulch that will transform any size project. Learn more about our products! After your order we will take care of the rest. Let us know where you would like the product delivered and that is all! We will take it from there and bring out premium products to your door! Tell us a little more about what you are ordering. We will contact you as soon as possible.